Xabi Alonso insists he will fight to the end to clear his name after being accused of tax fraud by Spanish prosecutors. The former Real Madrid and Bayern Munich midfielder is alleged to have committed three tax offences between 2010 and 2012, while he was a player in LaLiga. Alonso attended court in Madrid on Tuesday, where he learned that his case will be postponed until further notice. Speaking to reporters, former Spain international Alonso said: "The court has assessed whether or not they are competent to start the case. I have to wait for their assessment, and respect and continue to trust in what justice will decide. "Now, we have to wait. I'm still confident, as the previous court acquitted me and here I'm continuing to defend my innocence and trust in justice." Alonso appeared in court on the same day that former Madrid team-mate Cristiano Ronaldo was handed a 23-month prison sentence and €18.8million fine after accepting charges of tax fraud. However, when asked if he could strike a similar deal with prosecutors to that which Ronaldo accepted, Alonso replied: "No, because I have the conviction and confidence of having done everything right, collaborating from the start without hiding anything. "I've come here and I'm going to keep going until the end because I have confidence in justice. I've done everything okay. "I would be worried if I had something to hide or I had not done something right. They're studying and evaluating my case and we have to wait." 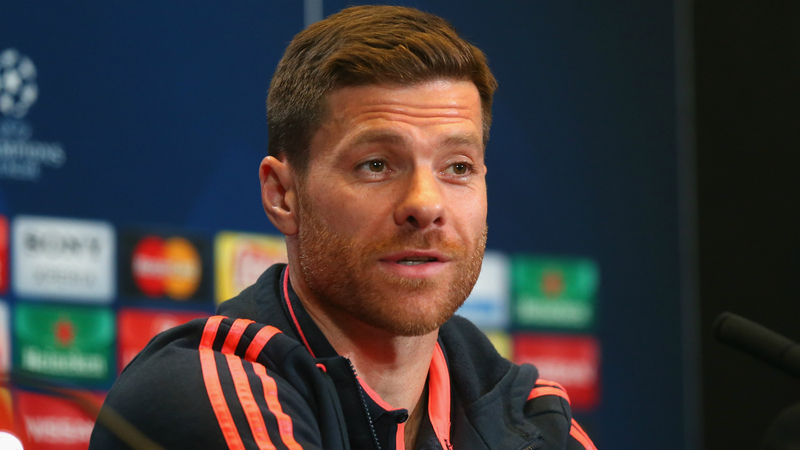 Alonso, 37, joined Madrid from Liverpool in 2009 and spent five years at the club before leaving for Bayern. He retired at the end of the 2016-17 season.